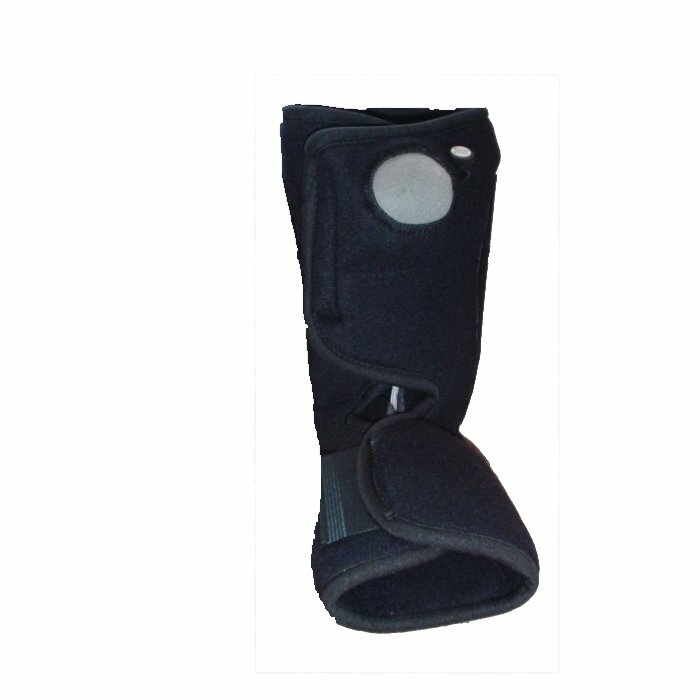 The Cam Walker Boot Liner will fit all cam walker boots except for the AirCast, Rebound, Quest, and Nextep Walker boots, mainly because the liner for these cam boots have external air pumps or are built to fit the shell of the specific cam walker. The Cam Walker Liner can be used to replace existing liners, or used to alternate with one you frequently use. They are hand washable, and should be washed with mild soap and air dried. The Cam Walker Liner's come with or without the inflatable air bladder, in short or tall models, and in extra small through extra large. What I needed, when I needed it. 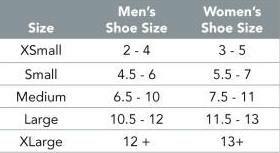 The size chart was excellent. Got the Cam walker from my podiatrist, bought the extra liner online to be able to wash and dry one while wearing the other, turned out to be the exact same as the original. Good buy for me. I received this liner quickly and it has been much more comfortable than the padded liner I had in my cam walker. The adjustment is easy, and it inflates/deflates quickly. I did, however, have to learn to place the button for the inflation someplace other than over my shin. Once I did that, it has been great.